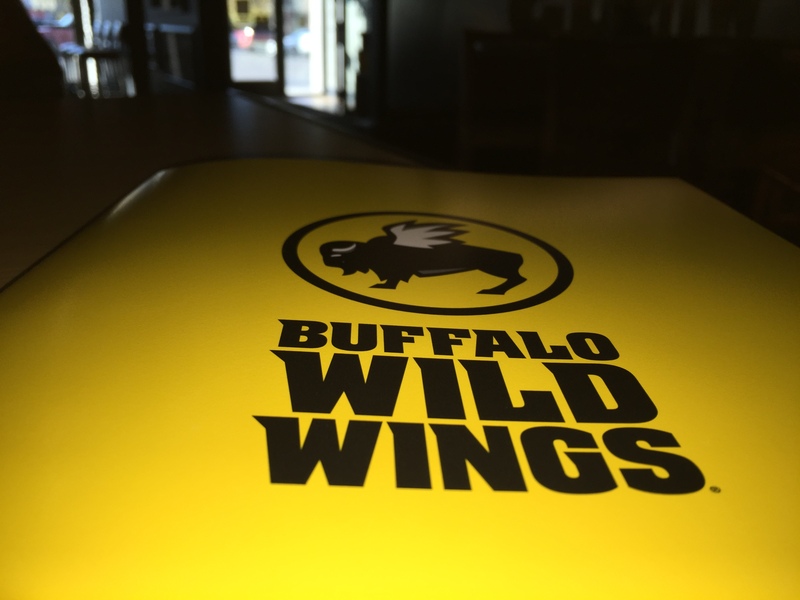 Buffalo Wild Wings is a chicken restaurant that serves a different variety of chicken whether you want hot, mild, or even regular they have it. Buffalo Wild Wings, also know as Bdubs, is a place where you can go and watch the game and eat some chicken, French fries, salads, different sides, and different drinks. The service at Buffalo Wild Wings is great but it depends on how smooth they transition from table to table. Buffalo Wild Wings is good place to dine if you just want to relax and eat some good food. It’s the type of restaurant where you can just sit down and enjoy some wings with some friends, and watch sports on the big screen TVs they have hanging on the wall. The restaurant by itself is one of the most successful places you can go for wings. Their food quality is really good…at least that’s what the customers say. When my fellow writer and I went to Buffalo Wild Wings, our opinion was that the food was very delicious. When you order chicken wings, they will ask you whether you want traditional wings, or if you would like boneless. We would recommend the honey BBQ boneless wings and hot BBQ boneless wings because they are very well made, really crispy, and they have the right amount of flavor. For some sides, we would recommend fries or mashed potatoes. You can also get your favorite drink, such as Moutain Dew, Pepsi, or Coke. 4 stars for the ambiance because they don’t need all those TVs. Though, it is good in a way because every TV has a different sport on it so the customers can dine and watch any game.